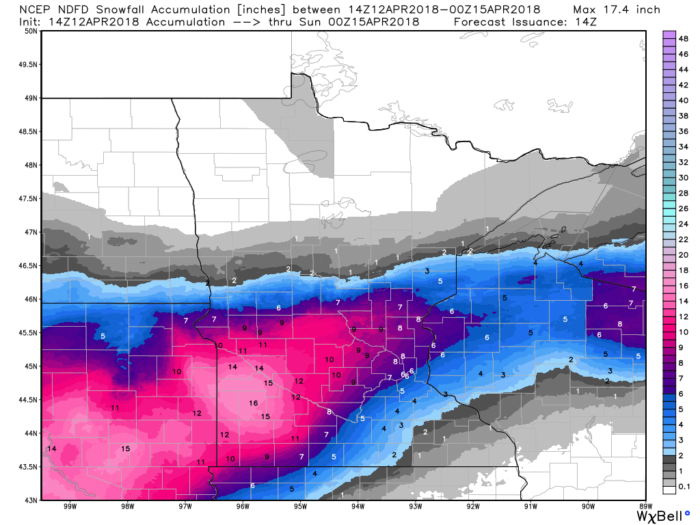 A potent spring storm system is set to bring snow, sleet and freezing rain to the Northern Plains and severe weather to the South. 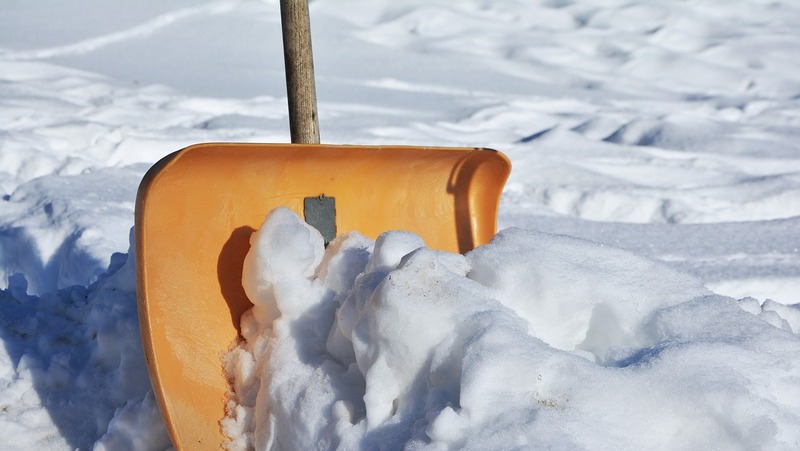 This multi-day event could cause significant travel disruptions. Rain and thunderstorms will become widespread across much of the central U.S. late tonight and into the day tomorrow. Across the Northern Plains, that rain will change over to snow Friday night. A significant snowfall is expected on Saturday especially for parts of South Dakota and west central Minnesota where up to 20″ could fall in some isolated spots. The southern side of this system will also see active weather but in the form of severe thunderstorms. 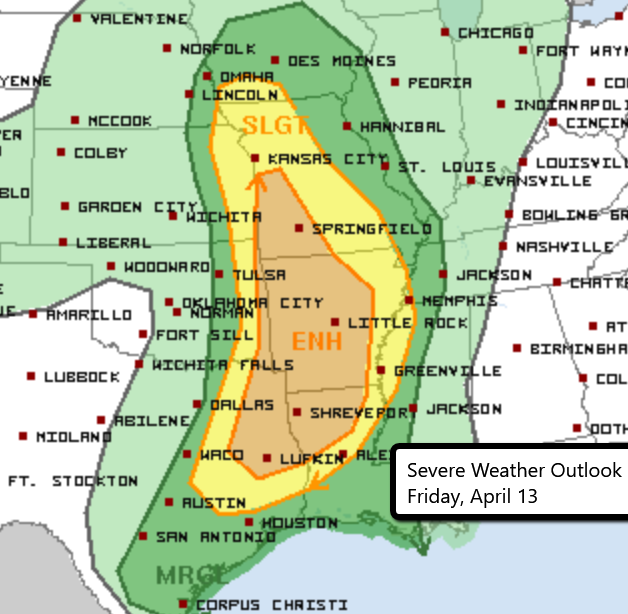 There is an Enhanced Risk from southwestern Missouri into far eastern Texas. Large hail, damaging wind gusts and a few tornadoes will be possible Friday afternoon and evening. 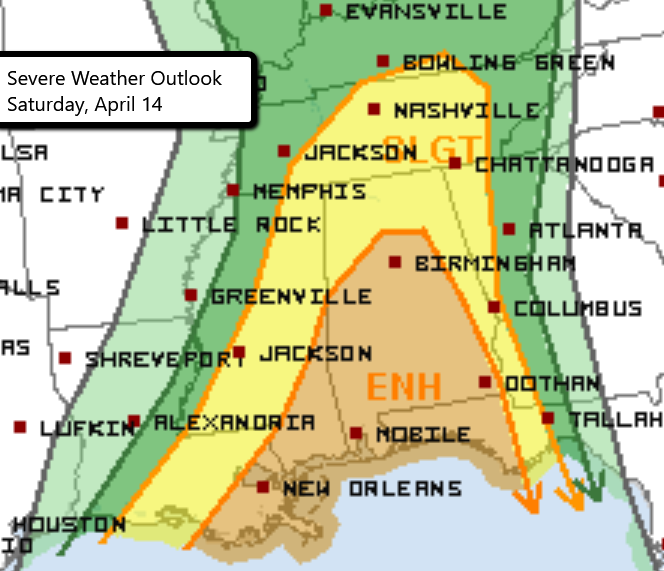 The severe threat moves eastward on Saturday with the Enhanced Risk over the Deep South.